Plano boasts everything from mouth-watering Texan smokehouses and BBQ joints to fascinating heritage museums that reveal secrets of the railroad and agricultural stories of this section of the south. 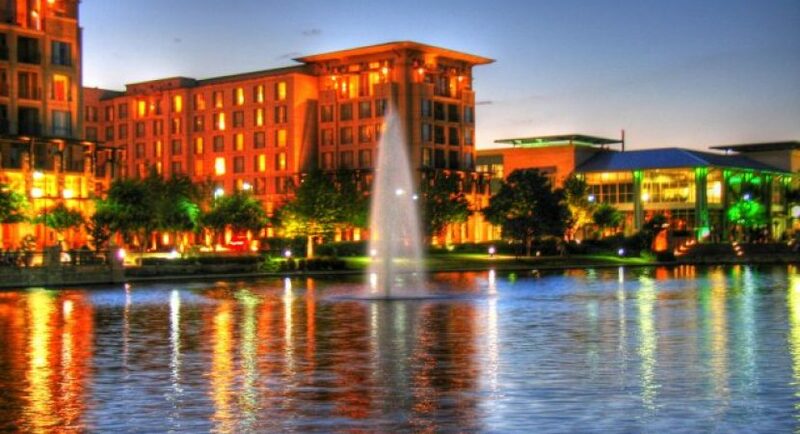 Add to that a clutch of beautiful parks, a multicultural medley of eateries that tout crusty Italian pizzas and craft beers alike, some great art house cinemas, walking trails and top-quality shopping, and it’s easy to see how Plano, the little sister of Dallas, is worth the visit! 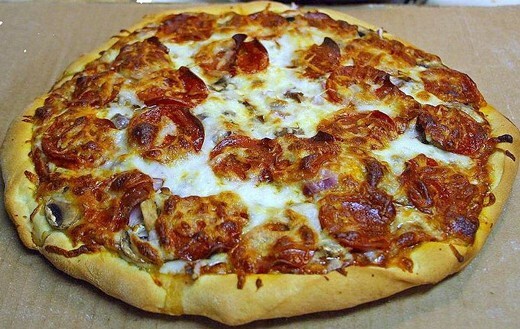 Here are the best things to do in Plano. The ancestral home of the Farrell clan is now one of the most enthralling museums in all of Plano. Billed as a living museum for its dedication to preserving every minutia of the day-to-day lives of its former early 20th-century inhabitants, the site reveals the ins. Headed by pizza maestro and Sardinian-born Chef Salvatore, it’s hardly surprising that this inner-city Italian joint is home to some of the most authentic Mediterranean cooking in all of Plano. Set high over the canopies of the Oak Point Park and Nature Preserve on the northern fringes of Plano city, this high-energy action park makes the most of the North Texan wilderness. 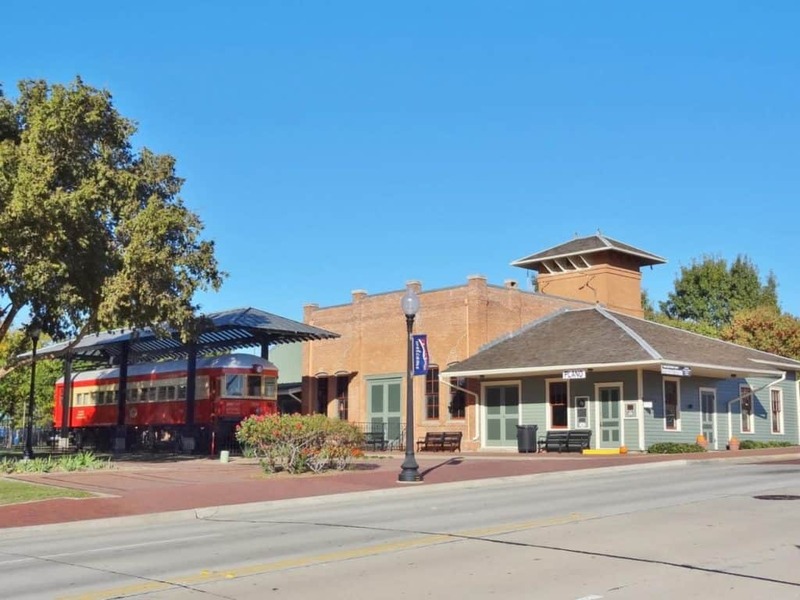 Now boasting a proud place on the Lone Star State’s Register of National Historic Places, the curious colonial-style building of Plano Station, the erstwhile home of the Texas Electric Railway, is one of the top heritage sites in the city for sure. 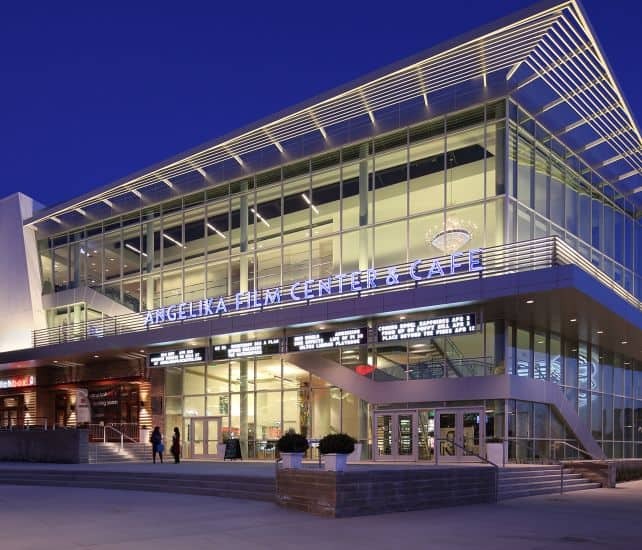 Rarely has an independent cinema been quite as swish as the Angelika Film Center on Plano’s Bishop Road! Done out in a medley of 1930s elegance and Art Deco styles, the institution is home to no fewer than five individual silver screens.